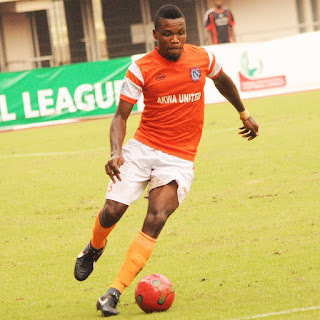 Akwa United defender and Super Eagles CHAN invitee, Ariwa Emmanuel has stressed that visiting Nasarawa United will not cause any harm to their title ambition, saying that the Promise Keepers are keen on gaining all three points at stake in the Matchday 31 encounter. 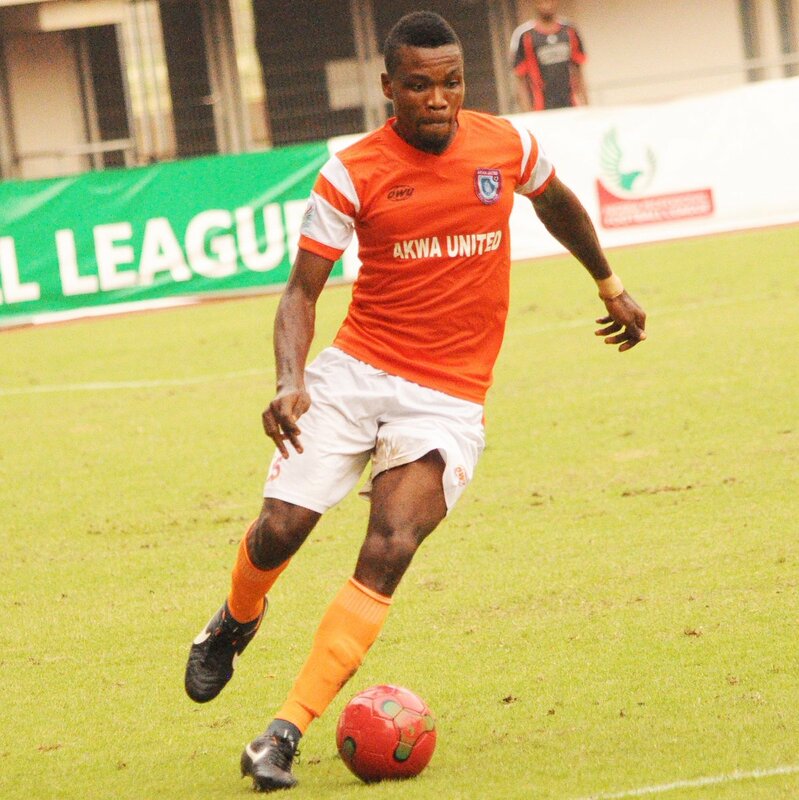 Ariwa who made the 30-man list of invited players to execute the 2018 CHAN qualifiers has been a strong hold in the heart of Akwa United’s defense line. “I will advice Nasarawa United to visit Uyo as tourists, because the 3 points in our home is not negotiable. 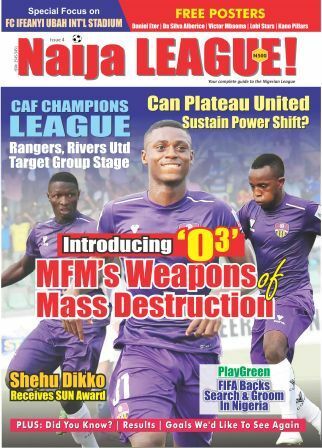 We have a good side that is poised to archiving a lot this season and we will not relent against any team henceforth. Nasarawa United are a good side, but we will not fail to continue our good run at home,” Ariwa said to naijaleaguez.com.ng. The Abdul Maikaba led team picked an important point in Umahia in their previous game and are now 3rd on the log, with a game in hand.